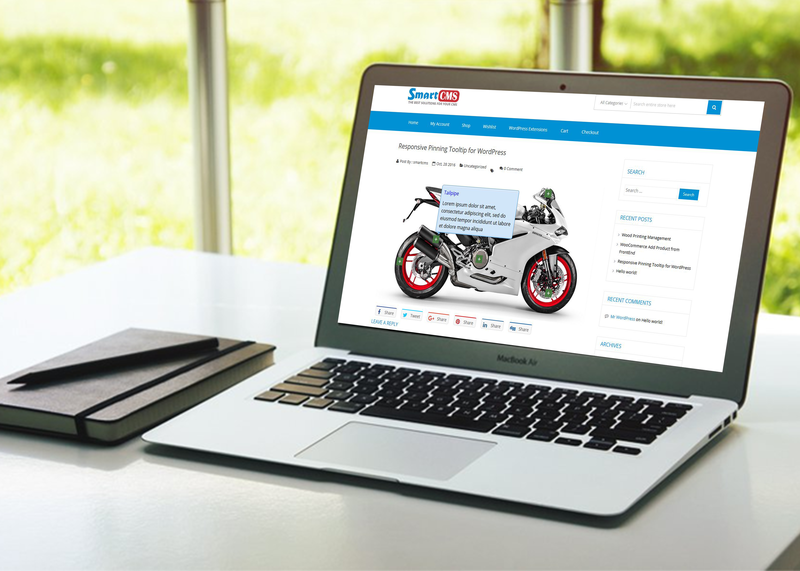 You have a WordPress website to sale and introducing products, you are looking for the best solution to introduce for your website. 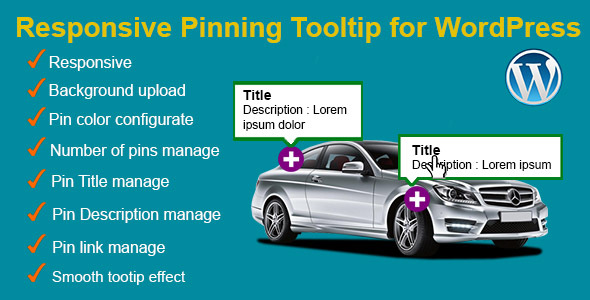 Come with “Responsive Pinning Tooltip for WordPress”, a very powerful plugin and useful for your website. Very easy to configure and use, you have a plugin very nice and exciting, creating excitement and curiosity for your customers. You can use it by Widget or Shortcode to show in wherever that you want. Plugin Feature No core hacks.